"Significantly, none of Liverpool’s 10 away games this season (all competitions) has featured four or more goals." With no win in their last seven, it's fair to say Burnley could have done without Liverpool arriving in town for a midweek date which well and truly announces the arrival of a crazy December fixture list. Top-flight clubs face as many as 10 games in a variety of competitions this month and while Liverpool will aim to keep their momentum rolling, for Burnley it's a case of ensuring that a bad run does not quickly turn into a calamitous rut. Sean Dyche suggested this week that he may have been too loyal to some of his players and changes look on the cards here. A settled side worked wonders for Dyche last season but after just 14 games this time around they are already 16 points worse off than they were then. Jurgen Klopp will also tinker with his line-up at the very least. Sadio Mane looks unlikely to play due to a cut foot sustained In Sunday's late, late win over Everton, while Andy Robertson suffered a dead leg. Both could easily be left out here, as could Roberto Firmino, who has struggled in recent weeks by his standards. 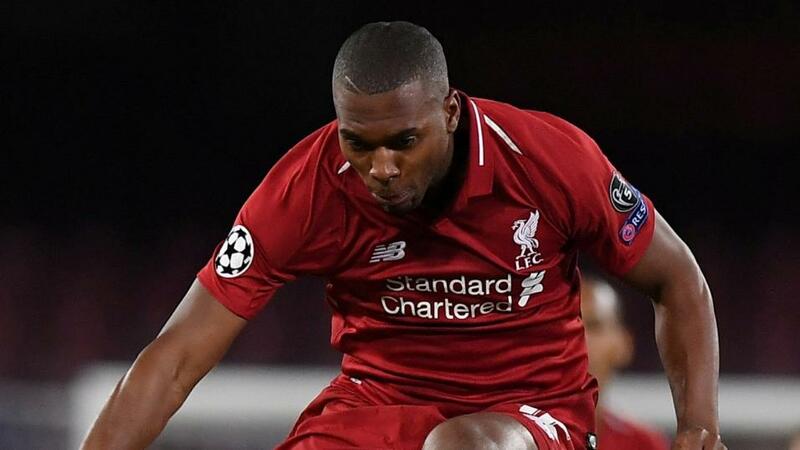 Daniel Sturridge looks likely to play, with Divock Origi set to return to the bench after his bizarre weekend winner. The good news is that Jordan Henderson is back from suspension so he'll likely return to midfield, affording someone else a rest. Klopp will have next week's must-win Champions League clash with Napoli firmly in his thoughts when it comes to team selection and there's the small matter of Bournemouth away to come before then too. Liverpool's derby victory was their third straight win, all achieved without conceding, and they remain unbeaten and in touch with leaders Manchester City. Only City, Chelsea and Arsenal have prevented them from winning so far and it's difficult to make a case for Burnley pulling off the upset given their current problems which deepened on Saturday as they lost 2-0 at a Crystal Palace side who had not won in eight. It's no surprise to see Liverpool hot favourites to win the match. They are [1.31] on the exchange with Burnley, who beat Liverpool 2-0 in this fixture two seasons ago, [14.0]. The draw can be backed at [5.9]. As far as the goals lines are concerned, over 2.5 is available at [1.69]. Under that mark is [2.36]. Maybe there's some value in the latter. Liverpool's away games at Burnley's fellow strugglers Huddersfield and Palace failed to break the 2.5 line. However, it is another goal line I'm going to get involved with for my best bet in this game. Even a Liverpool side with a few changes should be too good for Burnley and if you take a Liverpool win with under 3.5 goals in the match, you get close to even money. Significantly, none of Liverpool's 10 away games this season (all competitions) has featured four or more goals. Meanwhile, Burnley have failed to score in their four games against current members of top eight, including both Chelsea and Manchester United at home. Liverpool ripped many teams apart last season but haven't looked particularly likely to do that of late so this appears to be a decent way of grabbing a proper price about their winning run continuing. I'm tempted to get involved with Daniel Sturridge in the goalscoring markets given he looks a likely starter. Interestingly, he's scored the opening goal in two of his four starts this season. The former England striker has netted another two from the bench and both of those were the first goal when he was actually on the pitch. Backing him to score first, coupled with Burnley being shut out by the tight visiting defence (under 0.5 home goals), pays a decent 7.3. Liverpool have conceded just five goals in their 14 Premier League games this season - only once in the history of the top-flight have a conceded fewer at this stage of a campaign (Chelsea, 4 in 2008-09). Premier League predictor: Get correct score predictions for every midweek Premier League game!